The last couple of years have seen a rise in trendy new cafes, street food markets, and pop-up food establishments serving up the BunGeo’s sensational produce. 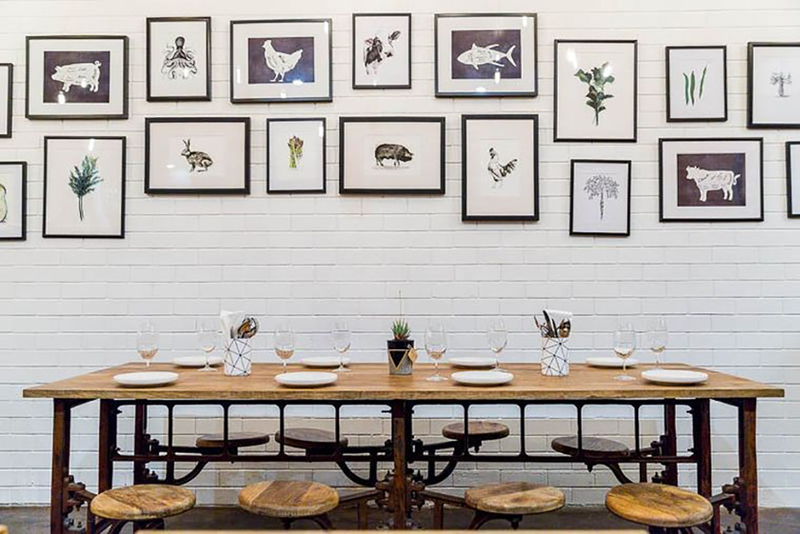 Bunbury is the epic-centre of the restaurant scene in the BG, and for good reason. Make sure you visit Victoria Street, Marlston Hill Waterfront, and East Bunbury near the Parade Hotel for fab food precincts. For an amazing lunch amongst the vines and with stunning views, head to the Ferguson Valley. Your eyes and stomach will thank you. Be in the know. Some of the best foodie experiences in the BunGeo are in the most unlikely of places. Like in produce driven Small’s Bar in Eaton Fair Shopping Centre, and the best, instagrammable cakes in an old ramshackle building in Kirup, called Lady Marmalade’s.